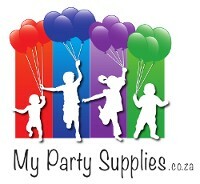 Make the photos of your occasion fun and exciting using a variety of photo props. Photo Props There are 7 products. A photo prop set that consists of 20 pieces. 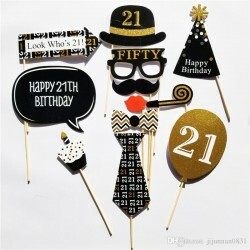 Make your photo at your birthday party fun and memorable with these party photo props. A photo prop set that consists of 20 pieces.